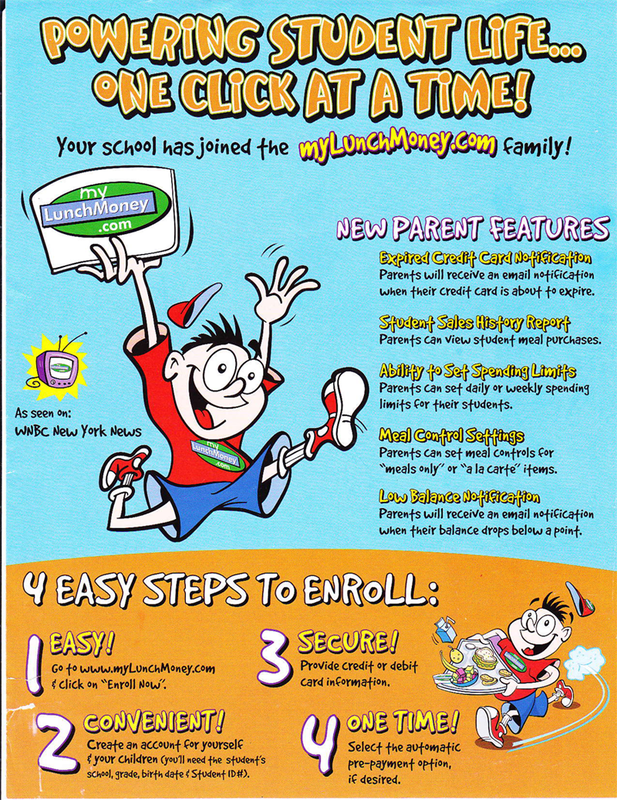 To enroll your child, visit mylunchmoney.com and follow the directions below. You can also download a free mobile app! Click HERE for more information about the mobile app.